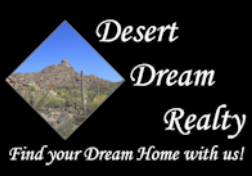 CAVE CREEK & CAREFREE FEBRUARY EVENTS 2019 | Desert Dream Realty Cave Creek | 480-252-8300 | Find Your Dream Home with Us! 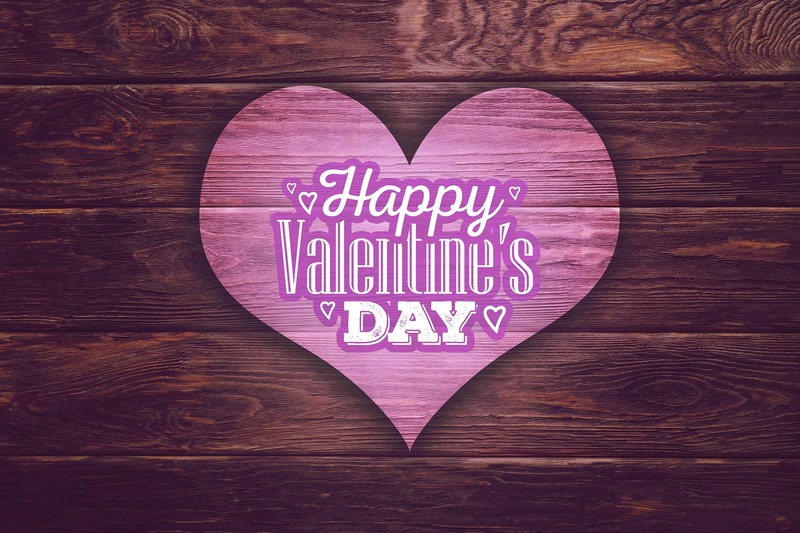 February 1st - February 22nd 2019 from 7 AM to 1 PM Every Friday – located near the Sundial in Carefree. 8 Sundial Circle, Carefree, AZ 85377 Limited Vendors. Specializing in the fine flavors of the Southwest! Range-fed beef, sustainably caught salmon, one fresh produce vendor and various others. The weekly Farmers’ Market is held every Friday from 7:00am till approximately 1:00pm. The Market is usually held at the Sanderson Lincoln Pavilion stage area in the summer, where shade and misters cool the area. February 8-10, February 14 - 17, February 22-24 2019 10 AM to 5 PM at Outlaws 6705 E Cave Creek Rd, Cave Creek, AZ 85331 Magic Bird Festivals Presents THE ART OF FUN MARKETS (Next to Outlaws) ARTS • CRAFTS • FOOD • FUN​ These spectacular weekend events run from October-March in the quaint cowboy town of Cave Creek. Shop a diverse selection of boutique western apparel, artisan giftware, Native American designs, handcrafted jewelry, and gourmet culinary treats. February 9 - 11 10am – 5pm Stagecoach Village 7100 E. Cave Creek Rd. Cave Creek, Az 85331 Fine Art, Fine Wine & Fine Chocolate! What could be better! Visitors will have opportunity to taste and purchase wines and gourmet chocolates at their best, all from one location. Great music, amazing art, and food & chocolate samples make a perfect backdrop for a romantic weekend in Cave Creek. Taste and experience international and domestic wines, gourmet chocolates, artisan cheeses, and specialty food products – while weaving your way through the plaza among dozens of artisans offering a variety of handcrafted creations, including sculptures, paintings, fine jewelry, leather accessories, home décor, pottery, framed photography, hand woven rugs and much more! Join us for the sweetest weekend of the year! February 9th from 1:30 PM to 2:30 PM at Cave Creek Museum 6140 E Skyline Dr, Cave Creek, AZ 85331 Moved from it’s original site on Continental Mountain, the Golden Reef Stamp Mill is the pride of Cave Creek Museum and is the only FULLY operational stamp mill in Arizona. Come feel the thrill as the stamps pound down to crush the ore! Support the efforts of preserving the history of the gold mining era in Cave Creek! Looking for more events? Check out the event calendar at the Carefree-Cave Creek Chamber of Commerce Here. Click Here to see March Events!